A new survey of 13,500 drivers has found that expensive cars are more likely to suffer problems than those with affordable price tags. According to the latest J.D. Power reliability study, emerging and new technologies found in premium vehicles are resulting in more owner-reported issues. Surprisingly, the study found that the top 13 most dependable car makers in the UK are all volume brands. 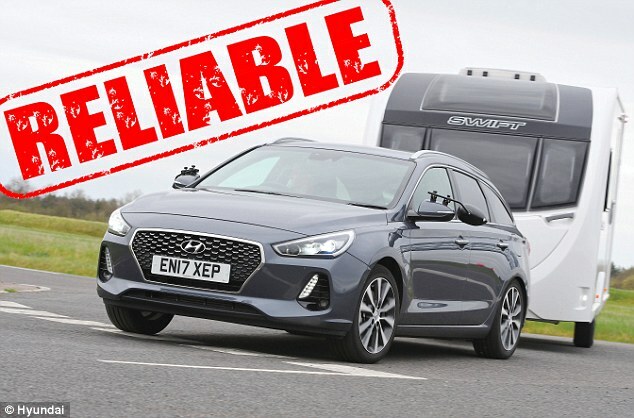 Hyundai - whose cheapest model is the £9,905 i10 city car - ranked the highest overall with a score of 78 PP100.